Michigan, USA, January 18, 2017: Integrated Sensing Systems, Inc. (ISS), the industry leader in MEMS fluidic technology, is launching the next-generation MassSense® Liquid and Gas Density Meters (LDM & GDM 6500) and Liquid Flow Meter (LFM 5000). These products are the first in a suite of products that ISS is scheduled to launch in 2017, including high-performance gas flowmeters (GFM 6500). MassSense® Density Meter (LDM & GDM 6500) is the world’s most sensitive in-line density meter at 6.5 digits of resolution. It is so sensitive that it is capable of measuring Hydrogen concentration in Nitrogen at low pressures. This density meter offers the features of an analytical device at a fraction of its cost and with real-time response, is immune to external vibrations, and is rugged enough for placement on fuel trucks. 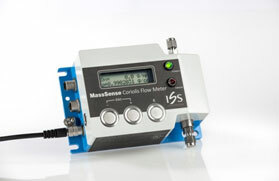 MassSense® Liquid Flow Meter (LFM 5000) is the first product of a family of low-flow Coriolis meters based on ISS’ technological breakthroughs to make them viable for different new applications. In particular, LFM overcomes major shortcomings for current low-flow Coriolis meters, including high zero flow instability, vibration sensitivity, high pressure drop, low density resolution, and drift over time. LFM 5000 measurement range is 0-5,000 gr/hr and is immune to external vibrations with fast response for manufacturing automation. MassSense® Gas Flow Meter (GFM 6500): The next product will be gas flowmeter GFM 6500 with breakthrough performance and stability for gaseous applications. It offers 100-1 turndown ratio at 0.5% reading accuracy with high zero flow stability and fully-compensated drift over time. There will be 3 different sensors covering 0-100 sccm, 0-500 sccm, and 0-1000sccm direct flow. “The optimized MEMS sensors in the GFM 6500 will allow direct Coriolis gas flow measurement with unprecedented stability and resolution, covering multiple ranges” said Nader Najafi, ISS CEO. ISS is also working on corrosion-resistant Coriolis meters for demanding applications. Rick Smith, Director of Fluidic Product Development at ISS added, “Our MEMS chip-based sensor has significant performance and reliability advantages over the steel tube flow and density sensors.” Similar to what MEMS technology has done for gyroscopes, air bag deployment sensors and inkjet printers, we bring the high-performance capability of MEMS technology to the mass flow world. Najafi stated that the heart of the MassSense® meters is a patented silicon sensing tube that vibrates at a very high frequency, above 20 kHz, which eliminates the impact of environmental vibrations while offering ultra-accuracy. Silicon sensing tube technology is lighter and stronger than traditional metal sensing technology. Engineered and built by the ISS team in Michigan, the meters represent over 20 years of research and development. Integrated Sensing Systems (ISS) is a proven leader with over 20 years of experience with MEMS vibrating silicon technology. The MDM150, the mobile density meter from Integrated Sensing Systems, provides beer makers with the option of performing accurate density or Plato measurement in the brewhouse or in the lab. Only a few milliliters of wort or beer are required for making the measurement. 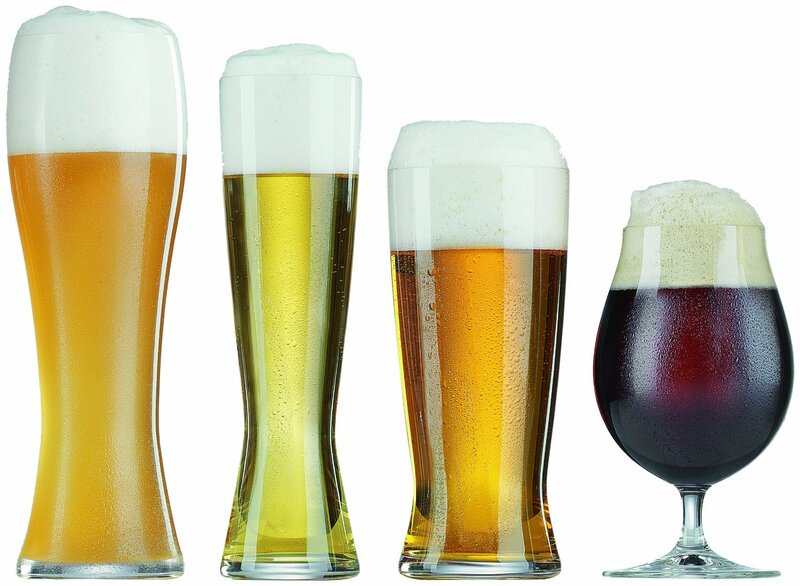 There is no need for rinsing the density meter when measuring multiple beer samples. Yeast and dissolved CO2 in the beer will not affect the performance of sensor measurement. At the heart of the MDM150 is a patented, innovative, MEMS vibrating density sensor that is immune to the effect of gas bubbles in the beer. This assures accurate and consistent measurements that are available in seconds. Density can be used to measure the sugar concentration (Brix) in grape juice or other fruit juice (must) prior to crush and throughout the fermentation process. Before grape or fruit harvest, the accuracy of sugar measurement in the juice is important in determining the timing of the harvest for the highest quality wine. During fermentation of the must, the sugar in the juice is converted into ethanol with carbon dioxide as a waste gas. Monitoring the density of the juice during this step in the process allows for optimal control of this conversion step for highest quality wines. 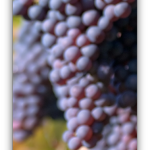 Density (Brix) should be measured at least once per day during fermentation. Monitoring the slope of the Brix conversion slope allows the winemaker to adjust the temperature of the process for optimal wine quality. The primary measuring technologies used in measuring brix in the wine industry are the hydrometer and handheld density meters. These options are often subject to break easily if dropped or mishandled in any way due to the glass materials used in their construction. If the glass sensor tube of the handheld meter is broken then no measurements can be taken and a replacement meter will need acquired. Although very affordable, the hydrometer is difficult to read and is subject to the interpretation of each sampling technician. The hydrometer also requires a large volume for the sample and can be impractical for large wineries. The Mobile Density Meter from Integrated Sensing Systems (ISSYS) provides winemakers with the option of performing density measurements in the cellar or in the lab. A few milliliters of sample are required for making the density measurement. There is no need for rinsing the density meter between samples when measuring wine. Yeast and dissolve CO2 in the wine will not affect the measurement. At the heart of the Mobile Density Meter is a patented, innovative MEMS vibrating density sensor that is immune to the effect of gas bubbles in the wine. This assures accurate and consistent measurements. Results are available in seconds. The meter calculates sugar concentration based on measured density and temperature. Results can be displayed in the preferred units such as Specific Gravity or °Brix. Results can be stored in a file format that can be exported into applications such as Excel for further analysis. The Mobile Density Meter features a small carrying case that houses the liquid density measuring sensor. The meter is connected to USB port on a Windows 7 or 8 devices for power and display. Once a sample is inserted to the sample port the display will provide an immediate reading. The same ISSYS liquid density sensor was used at a hard cider plant. The hard cider maker tested the sensor in an on-tank solution for monitoring Brix during multiple fermentation runs. This simple test was performed using data comparisons for each sample taken from 2 different instruments; the hand held digital density meter (DMA) vs the ISSYS liquid density meter on-tank fermentation monitor. 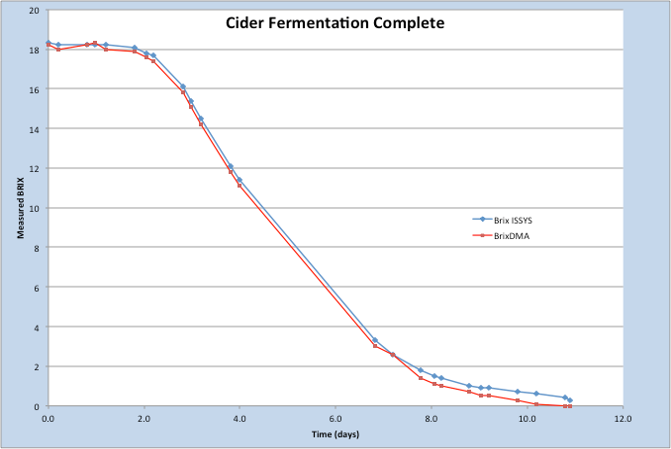 The results of the test showed that bubbles in cider did not affect the ability of ISSYS sensor to accurately determine BRIX, yeast did not affect ISSYS sensor, and the Brix measurement from both instruments were in line. The MDM100, the mobile density meter from Integrated Sensing Systems provides beer makers with the option of performing accurate density or plato measurement in the brewhouse or in the lab. Only a few milliliters of wort or beer are required for making the measurement. 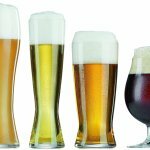 There is no need for rinsing the density meter when measuring multiple beer samples. Yeast and dissolved CO2 in the beer will not affect the performance of sensor measurement. At the heart of the MDM100 is a patented, innovative, MEMS vibrating density sensor that is immune to the effect of gas bubbles in the beer. This assures accurate and consistent measurements that are available in seconds. The MDM100 calculates sugar concentration based on measured density and temperature. Results can be displayed in the preferred units such as °Plato. Results are stored in a standard file format that can be exported into applications such as Excel for further analysis. Density can be used to measure the sugar concentration (Brix) in grape juice or other fruit juice (must) prior to crush and throughout the fermentation process. Traditionally this measurement was made using a glass hydrometer. The large volume of sample required and time to make the measurement means a glass hydrometer is not practical for large winery operations. Before grape or fruit harvest, the accuracy of sugar measurement in the juice is important in determining the timing of the harvest for the highest quality wine. During fermentation of the must, the sugar in the juice is converted into ethanol with carbon dioxide as a waste gas. Monitoring the density of the juice during this step in the process allows for optimal control of this conversion step for highest quality wines. 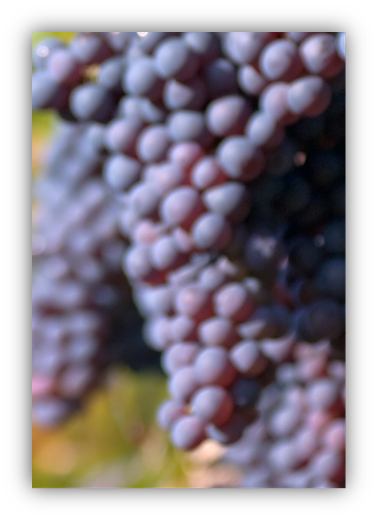 Density (Brix) should be measured at least once per day during fermentation. Monitoring the slope of the Brix conversion slope allows the winemaker to adjust the temperature of the process for optimal wine quality. 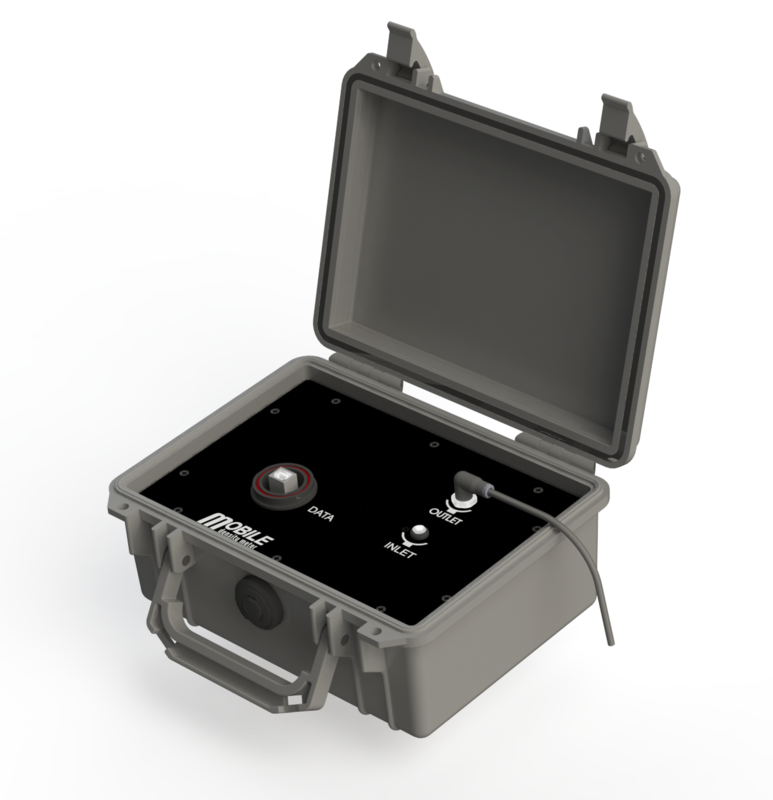 The MDM100, the mobile density meter from Integrated Sensing Systems provides winemakers with the option of performing density or Brix measurement in the cellar or in the lab. A few milliliters of sample are required for making the density measurement. There is no need for rinsing the density meter between samples when measuring wine. Yeast and dissolve CO2 in the wine will not affect the measurement. At the heart of the MDM100 is a patented, innovative MEMS vibrating density sensor that is immune to the effect of gas bubbles in the wine. This assures accurate and consistent measurements. Results are available in seconds. 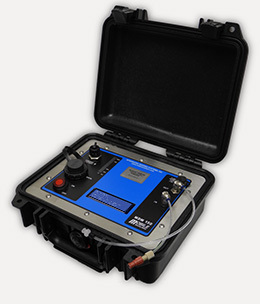 The MDM100 calculates sugar concentration based on measured density and temperature. Results can be displayed in the preferred units such as Specific Gravity or °Brix. Results can be stored in a file format that can be exported into applications such as Excel for further analysis. Pittcon has evolved into a conference & expo that now serves a diverse constituency encompassing life sciences, pharmaceutical discovery and QA, food safety, environmental and bio terrorism markets.